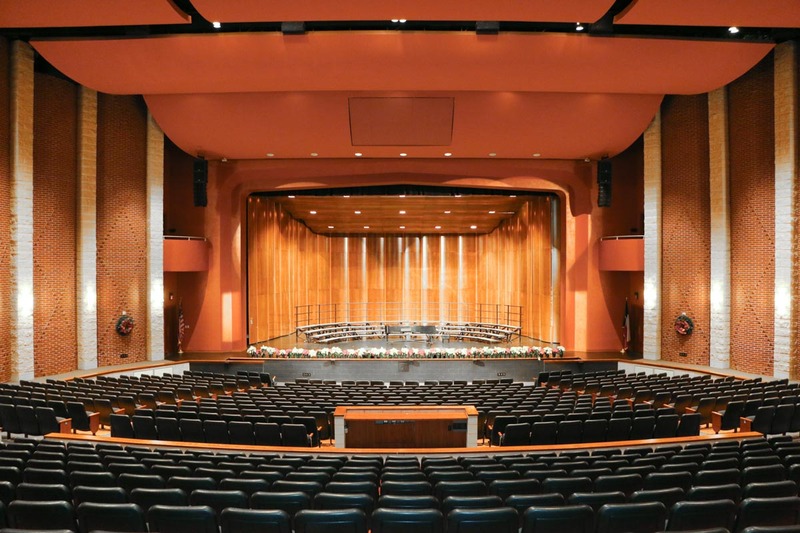 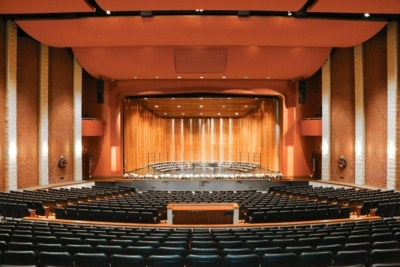 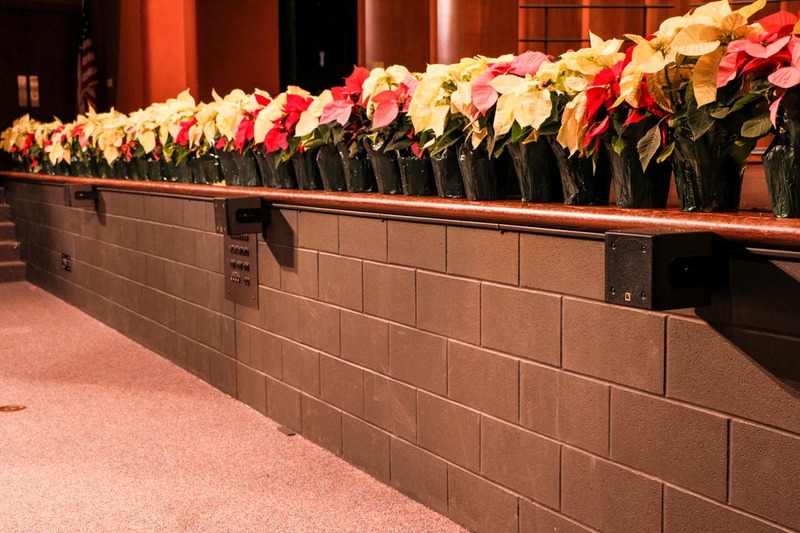 The Deer Park HS Performing Arts Center recently underwent expansion and retrofit the campus’ 1,500-seat proscenium theater allowing the school to host ambitious theatrical productions and other notable events. 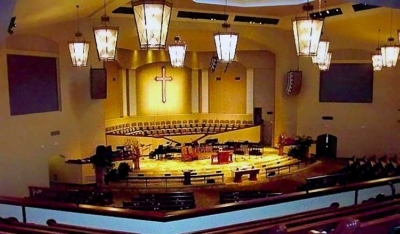 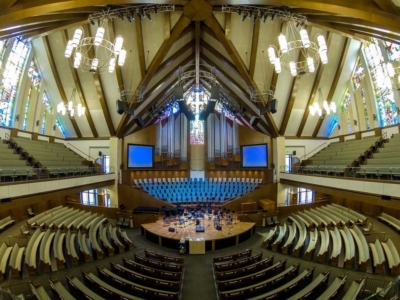 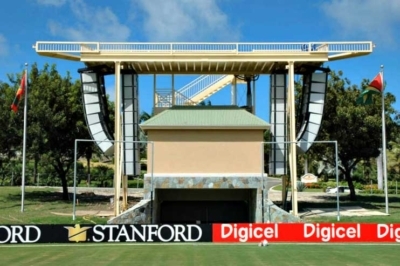 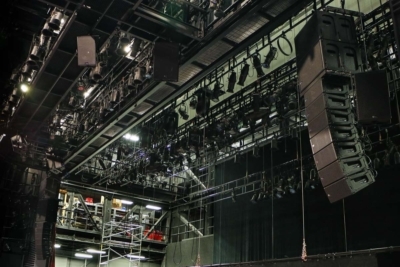 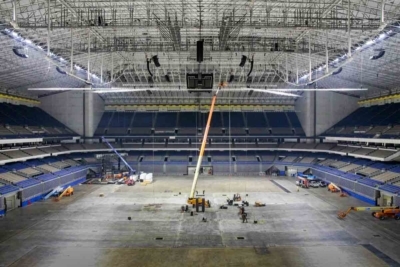 The improved sound system design and integration was completed by LD Systems in conjunction with L-Acoustics. 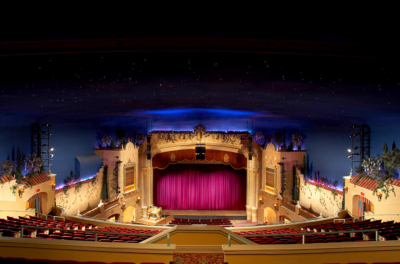 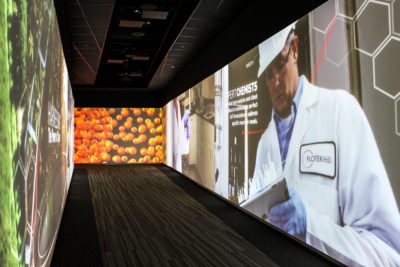 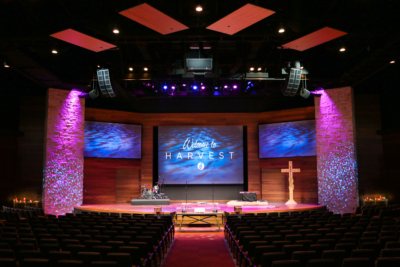 LD Systems also provided a video system upgrade including new custom large format screens, a HD video projector, video switching hardware and flat panel displays installed around the theater’s perimeter for viewing distributed video. 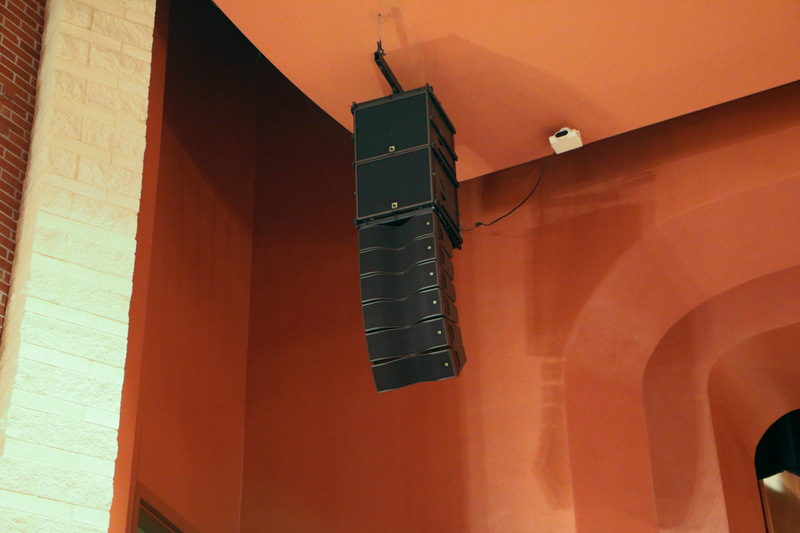 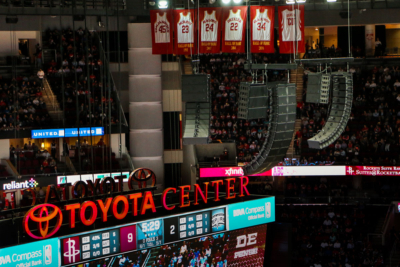 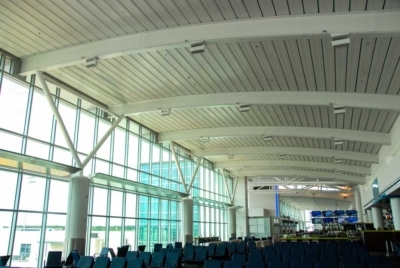 The LD Systems team was tasked with providing full range audio coverage using a visually unobtrusive speaker installation. 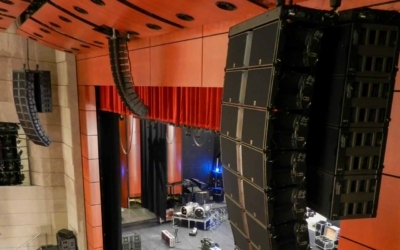 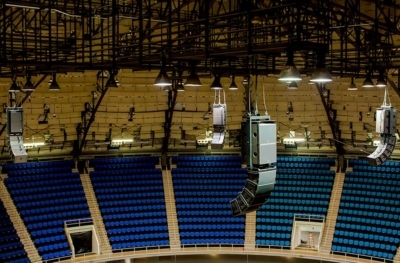 At the heart of the expansion is an L-Acoustics Kiva line source array system consisting of six Kiva enclosures flown below two SB15m subs per side, five 5XT coaxial enclosures mounted across the face of the stage, and two SB18 subwoofers, all powered and processed by five LA4X amplified controllers. 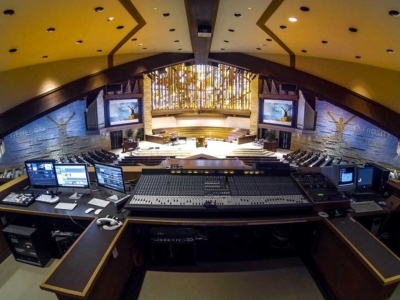 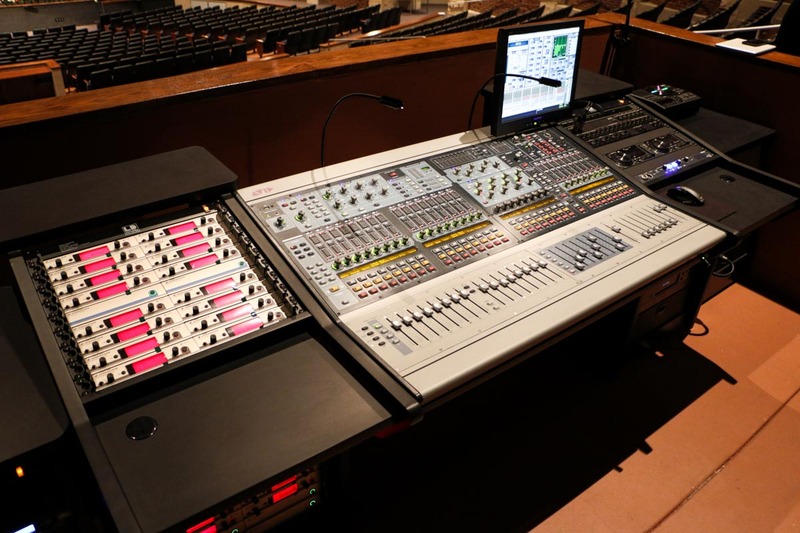 The Performing Arts Center upgrade also included the addition of extra structural elements to support the new arrays and a new Avid Profile FOH mix console installation in the theater’s main room. 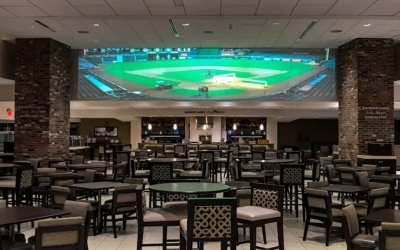 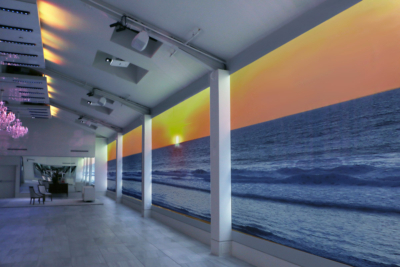 Projecting on to the 30′ wide video screens is a Panasonic PT-DZ21kU WUXGA HD projector. 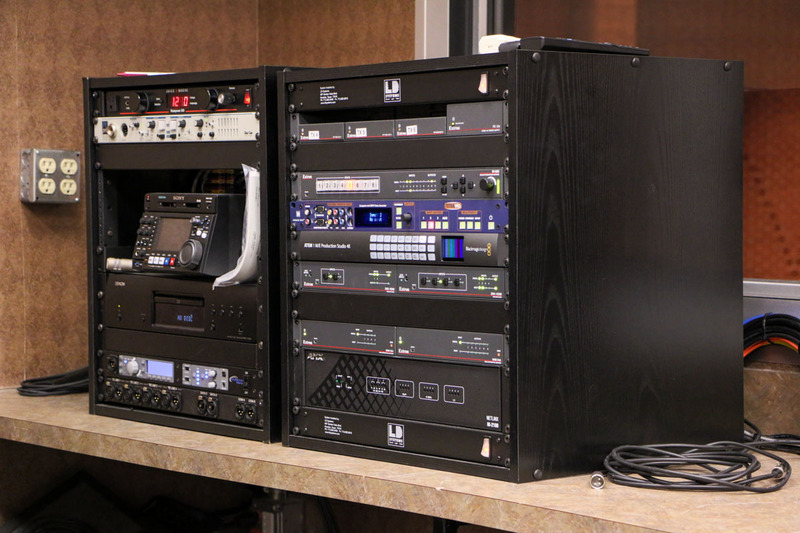 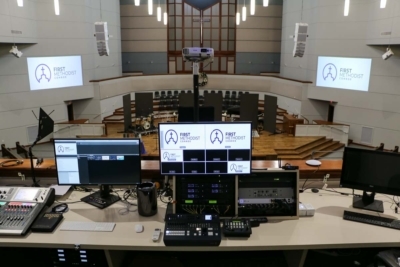 The video system also includes a Black Magic ATEM 4K production switcher for mixing HD-SDI cameras and HD video playback. 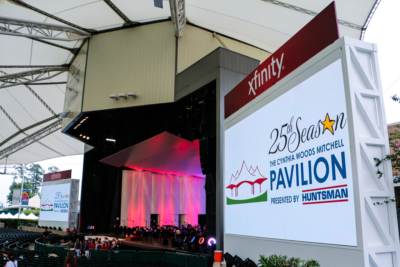 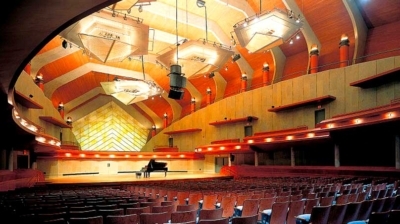 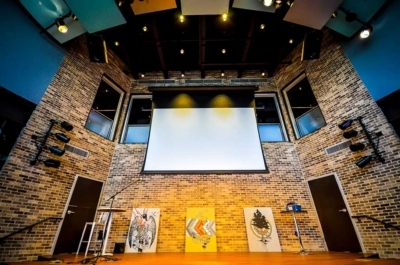 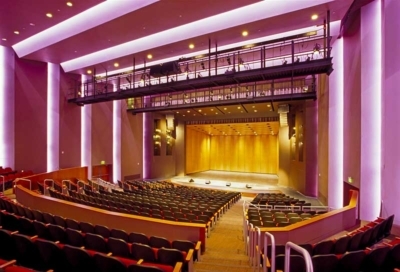 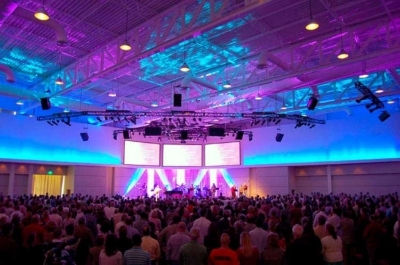 LD Systems has extensive experience designing and integrating A/V systems for educational environments and fine arts venues. 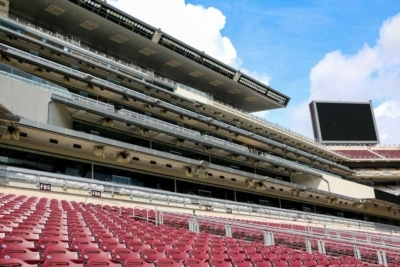 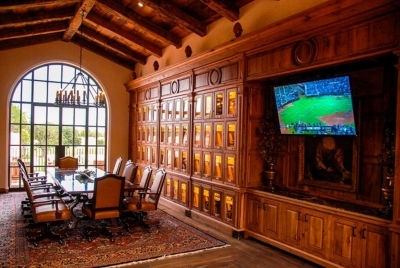 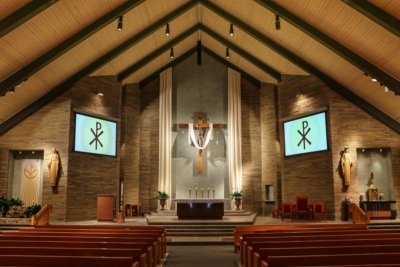 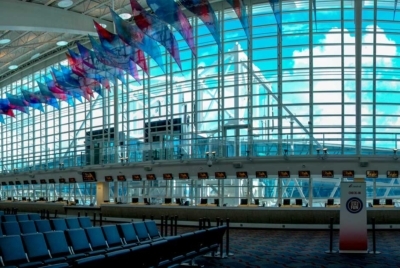 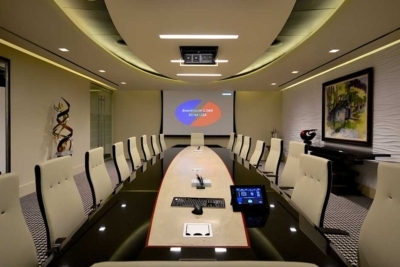 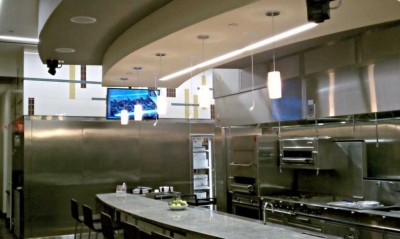 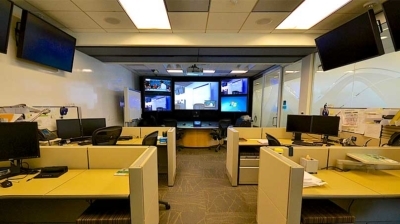 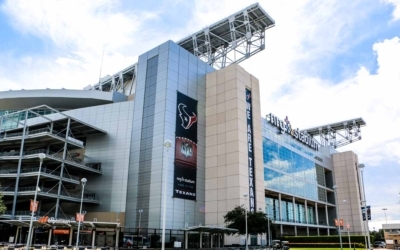 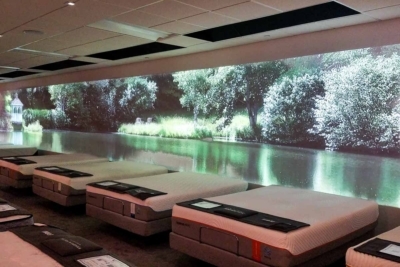 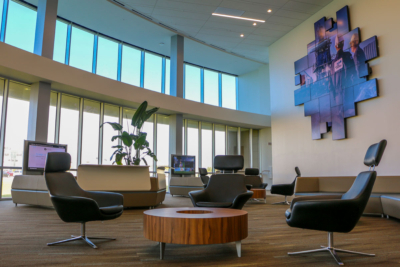 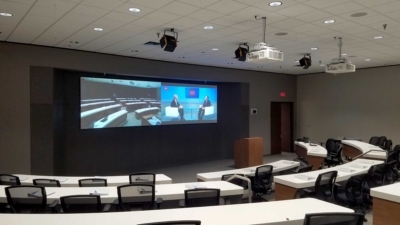 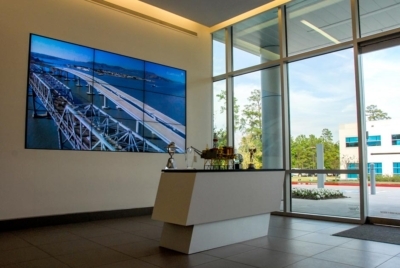 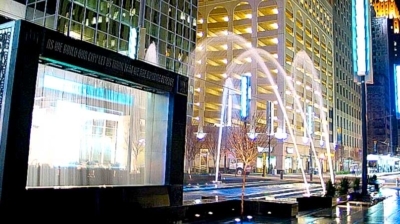 We are especially proud of our unique abilities to design and install AV systems with equal attention to appearance and performance.